The Importance of Being Earnest opens Friday! 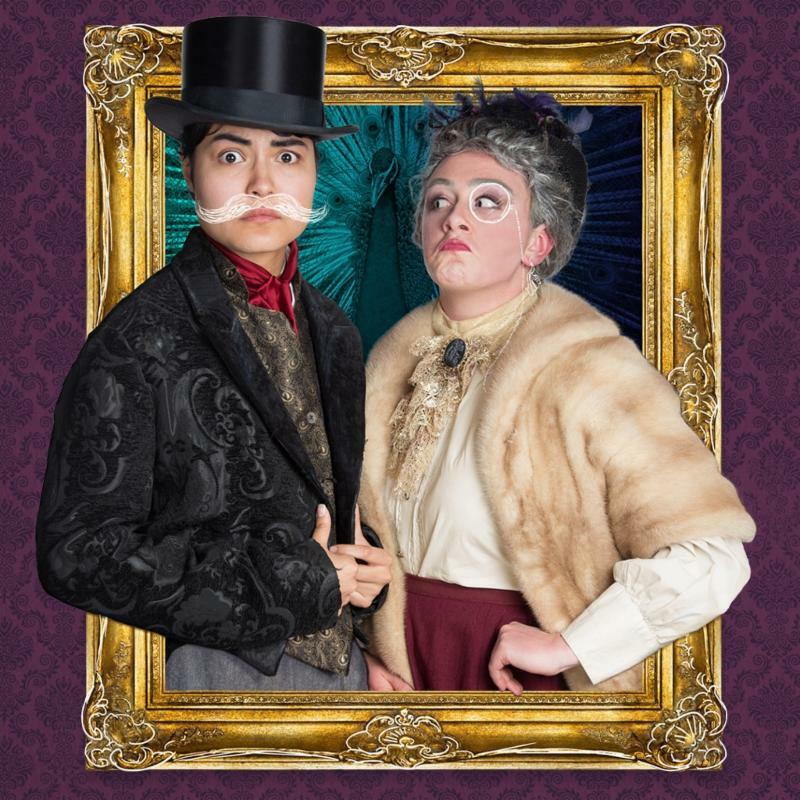 This week we open our first Main Season production of the semester: The Importance of Being Earnest! After Friday's opening night performance, we will hold a reception to celebrate Randy Lord & Steve Fessler for their generous gift to the school. If you haven't already RSVP'ed, please do so here. In a few weeks, we will also be hosting the TDPS New Play Workshop from February 19-26. The workshop--organized by Professor Jennifer Barclay--gives undergraduate playwrights an opportunity to develop new work with professional mentors from the DC area. Check out the event details below. There will be a talkback panel after the 2pm show on Sunday, February 12. Make sure to connect with Earnest on social media: Post selfies from the lobby photo station and use the Snapchat geofilter. Use the hashtag #GetWilde to join in the fun! Prepare a 2-minute contemporary monologue to audition for a part in the staged readings for the TDPS New Play Workshop. The TDPS New Play Workshop offers student playwrights an opportunity to develop a short play in a supportive environment. Each selected playwright works with a mentor—a professional dramatist living and working in the Baltimore-DC corridor. Mentors serve as guides through the process of rehearsing with a director and actors, filtering and implementing feedback, and revising for the weeklong workshop. The week will kickoff with a panel discussion on Sunday, February 19 and will culminate in staged readings on Sunday, February 26. This semester The Clarice will host career advising drop-in hours in the School of Music, Room 3164, on February 6, March 9, and April 13. For more information, check out the flyer here. 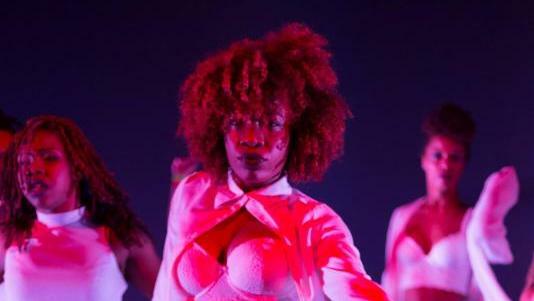 Congratulations to MFA Dance candidate Ama Law on receiving the Dr. Sherrill Berryman Johnson Fellowship in Dance Scholarship! She will research and present a paper at the Archival Installation Program at Howard University on Friday, March 24, 2017. Congratulations to Orange Grove Dance on winning the Audience Choice award for the 34th Annual Choreographers' Showcase at The Clarice this past weekend! 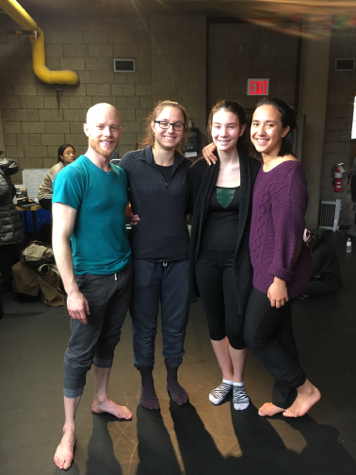 The artistic directors of Orange Grove are MFA Dance candidates Colette Krogol and Matt Reeves, and they were joined by Jonathan Hsu (BA Dance '15) and Robin Neveu Brown (MFA Dance '15) to present an excerpt from their joint thesis concert, Waking Darkness. Waiting Light. Open to all dance majors! Delta Chi Xi acknowledges the academic excellence of students in Dance, creates a network with peers through dance, and performs volunteer projects to help local schools and communities. Interested? 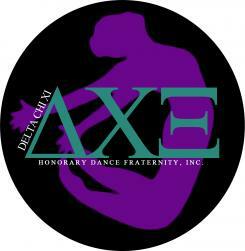 You can apply for Delta Chi Xi here and recommend a student here. We have the good fortune to have our Physical Therapy practitioner, Dr. Gayna Thomas, with us again this semester! Dr. Thomas is available both for treatment of injury (acute or chronic) as well as screenings for TDPS students, faculty, and staff. Screenings are groups of tests or assessments designed to collect information regarding a person’s unique condition. Functional Screenings provides information on each person’s technique, level of strength, flexibility, and endurance; if any possible weakness are found during the screening then recommendations are given to prevent injuries from occurring. If you would like to be on the mailing list to receive the weekly notifications for the sign-up sheet or learn more details about the sessions, please email Adriane Fang (afang1@umd.edu). Sign up to study abroad in London this June and see a play every night! Students in ENGL409M/THET407 will travel to England and focus on studying British culture: art, architecture, archaeology, British history, British literature, and drama. The course will be co-taught by TDPS Director and Professor Leigh Smiley and English Professor Michael Olmert. This course will fill up quickly; click here to apply today. 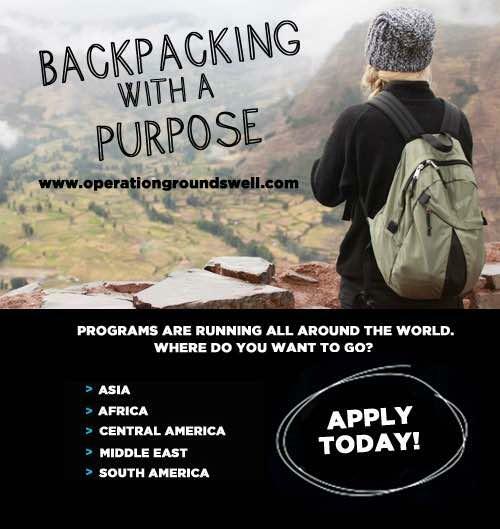 Backpack with a purpose this summer with Operation Groundswell. Operation Groundswell is a non-profit organization that runs international volunteering programs, focusing on social justice issues and working alongside local activists, organizations, and communities. You can find more information on their summer programs here. A salsa dance instructor is needed at UMD Arts and Learning Center! Dr. Barbara Bernstein is seeking an assistant to help with beginning dancers for her class on Wednesdays, 5:30-6:30pm. This opportunity in unpaid. If interested, please e-mail Dr. Bernstein at BarbBtalks@aol.com. Charles Carroll Middle School is looking for theatre or music students volunteers to assist with auditions for their after school theatre program this month. For more information, please contact Carlyncia Peck, Founder & Executive Director of Artistic Empowerment Center at 240-643-4093 . The Kennedy Center is holding open auditions for its Theatre for Young Audiences season on February 10. A detailed description of the audition process and preparation requirements are at the link. If you have questions, contact kctya@kennedy-center.org or 202-416-8830. Imagination Stage in Bethesda is now accepting applications for their year-long apprenticeship program! For the upcoming year, Imagination is offering a new Community Engagement apprenticeship; the apprentice will receive $5,000 toward outstanding student loans, approved professional development activities, or other life needs (e.g., healthcare, medical expenses) in addition to the standard compensation. Applications are due March 1. For more information, check out their flyer. UAID (United Against Inequities in Disease) invites you to an open mic night dedicated to providing an accepting environment for individuals curious about, affected by, or suffering from mental health disorders. Interested performers may prepare songs, dances, skits, poems, or anecdotes that you can share about this topic. The event will take place February 12 at 6:30pm at the Stamp. Questions? E-mail Steven Zilko at sjzilko@terpmail.umd.edu.